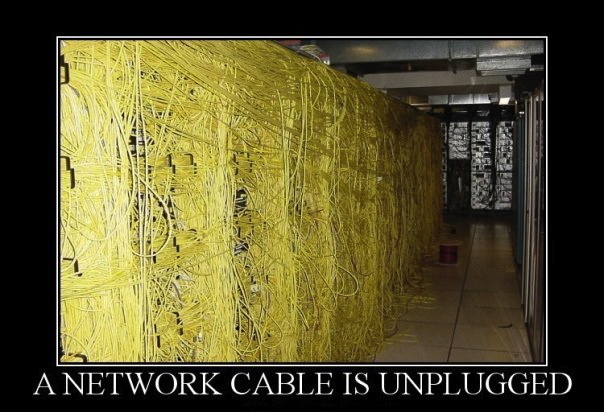 As professional installers, we can joke from time to time about cabling and how difficult it is to keep tidy. However we have come across some incredible messes recently. 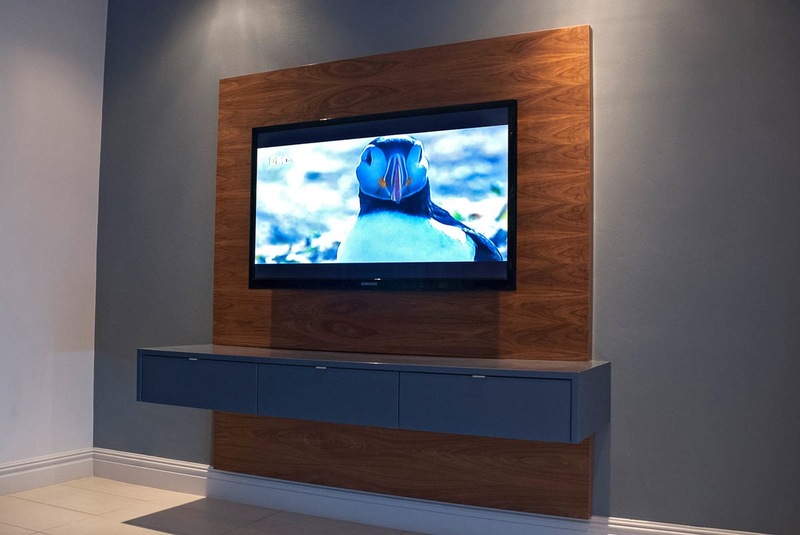 This is just a short post to highlight some of the reasons why an untidy installation can be such a problem.